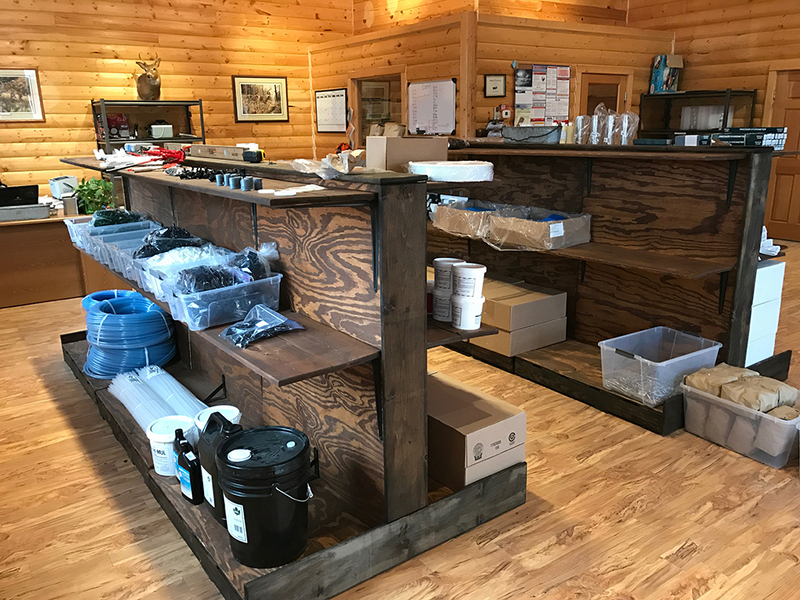 We are a full-line maple syrup equipment and supply store serving central MN. 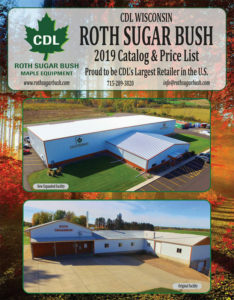 We are a sub dealer for Roth Sugarbush and carry CDL brand products. 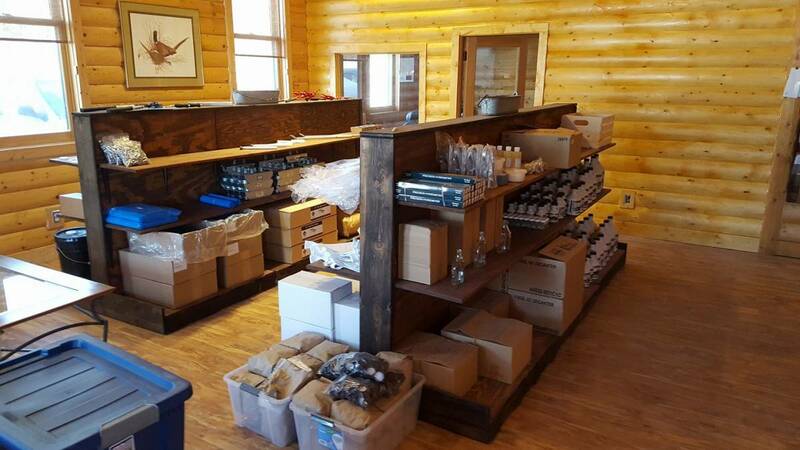 Their new store showroom is coming together nicely as you can see. 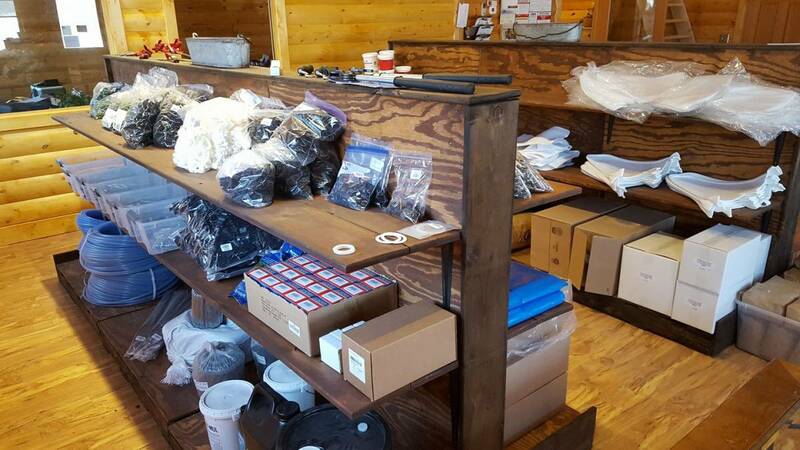 They are excited to see you at their grand opening!